That sounds like a cheesy infomercial, but smart lights can actually deliver on all of these promises. I enjoy these benefits in my house today, but it wasn’t always that way. 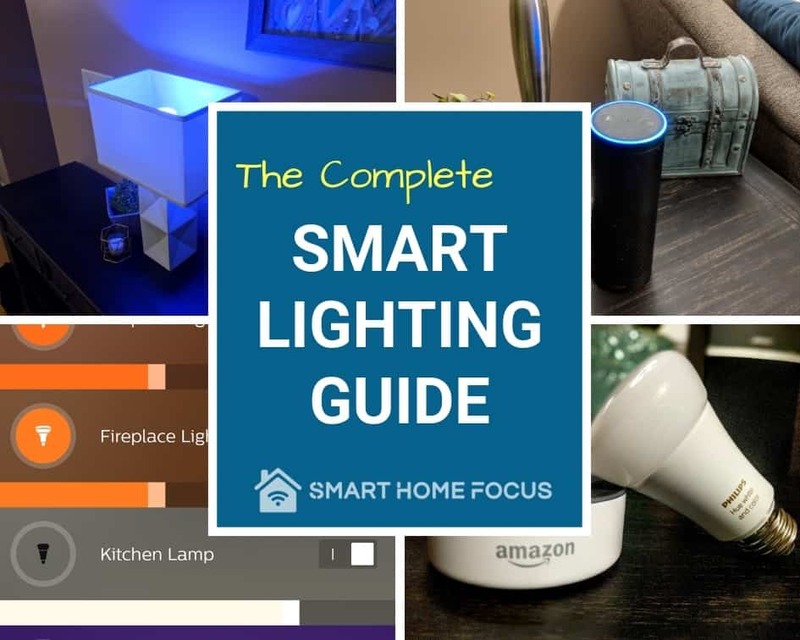 It is critical that you choose the right products and set them up in the right way or you won’t get the full benefits that smart home lighting can provide. This smart lighting guide will ensure that you don't make the same mistakes I made. The easiest solution for smart home lighting! The Philips Hue Hub and lights are the fastest way to automate your smart home lights. 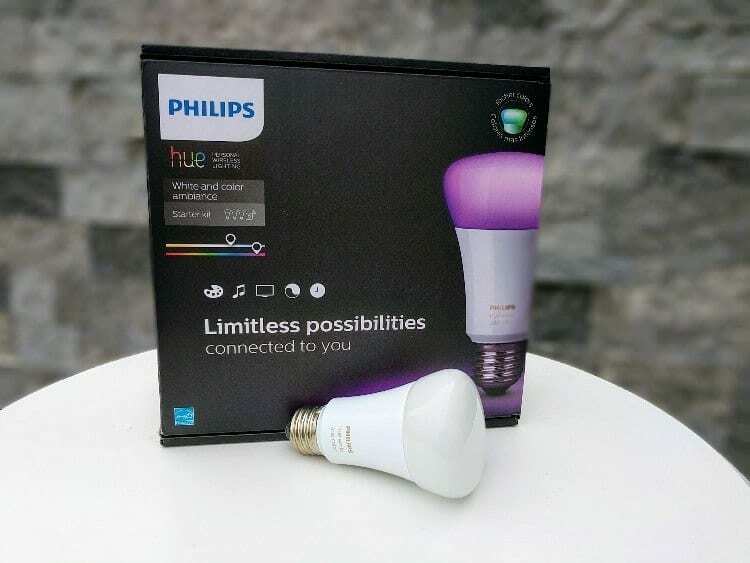 Setup the Philips Hue Hub, install the smart bulb in one of your lamps, and you are ready to go. Control the Hue lights with your voice using Amazon Echo or automate the lights with SmartThings. The Philips Hue lights are the best smart light bulbs for your home. Just say, "Alexa. Turn on the Lights." Alexa knows where you are and what lights you want to turn on! 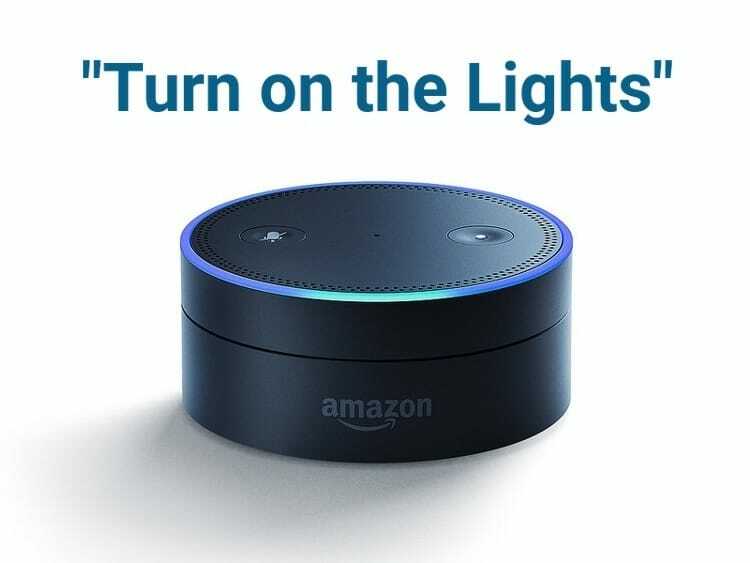 Speak naturally to Alexa when controlling the lights in your Smart Home. This is the easiest way for you and your guests to use voice control of lights. 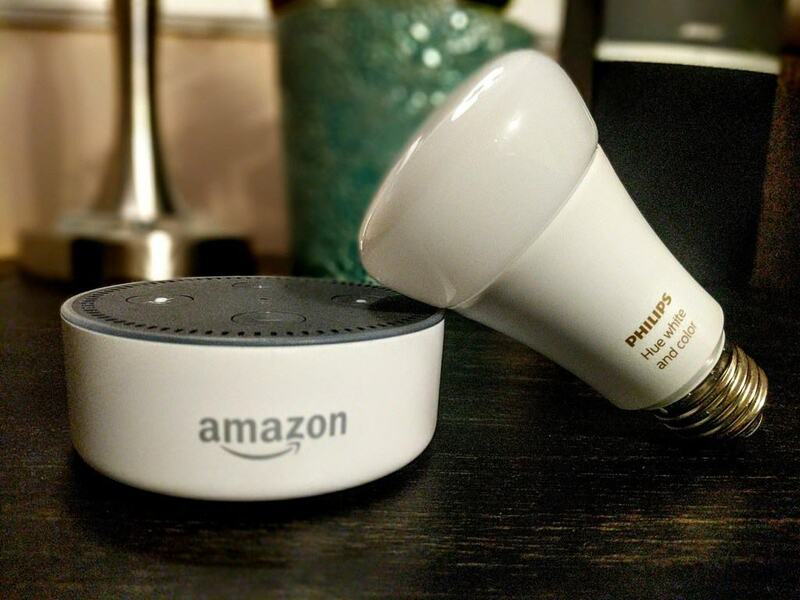 Use this guide to setup context aware lighting control with your Amazon Echo device. 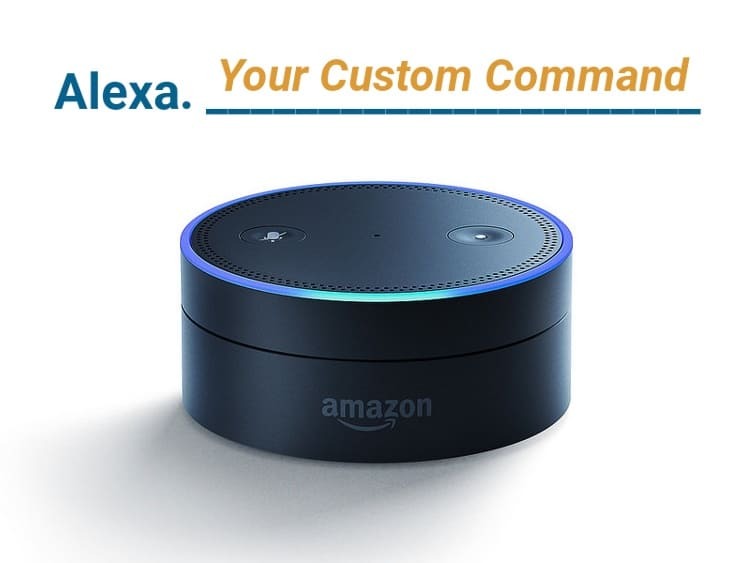 Create your own custom voice command with Alexa! 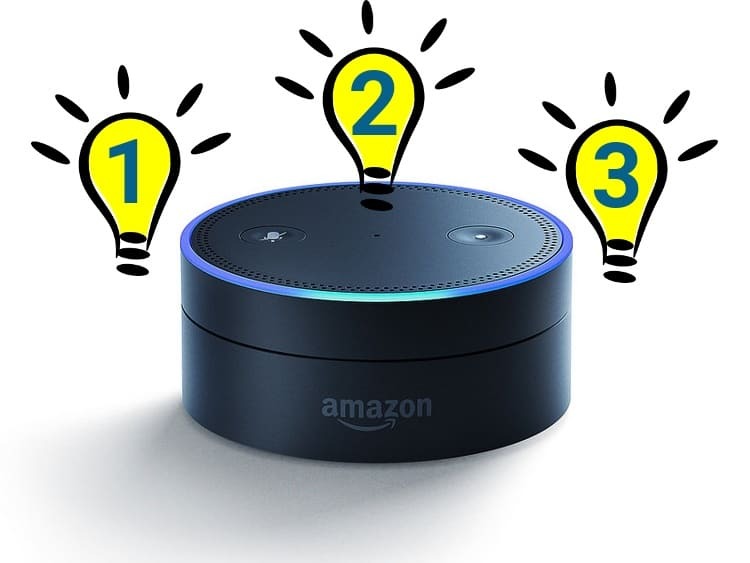 Create a phrase and choose what Alexa will do when it is said. A custom Amazon Alexa command is a great way to control your smart lights with your voice. 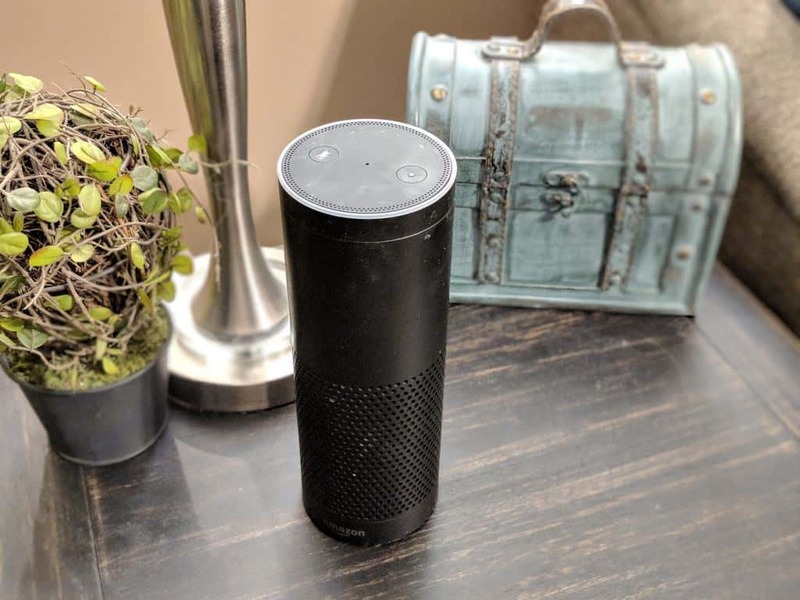 This guide will show you how to create an Alexa routine with a custom voice command in the Alexa app. Alexa home automation and voice control for you smart home! You see it in the movies and now you can have it in your home with the Amazon Echo devices. "Alexa" - Turn on the lights. Set the temperature to 68. Turn on HGTV. Open the garage. Turn on the fan. Open the pod bay doors. Anything your smart home can do can be controlled by your voice. It's Alexa home automation! 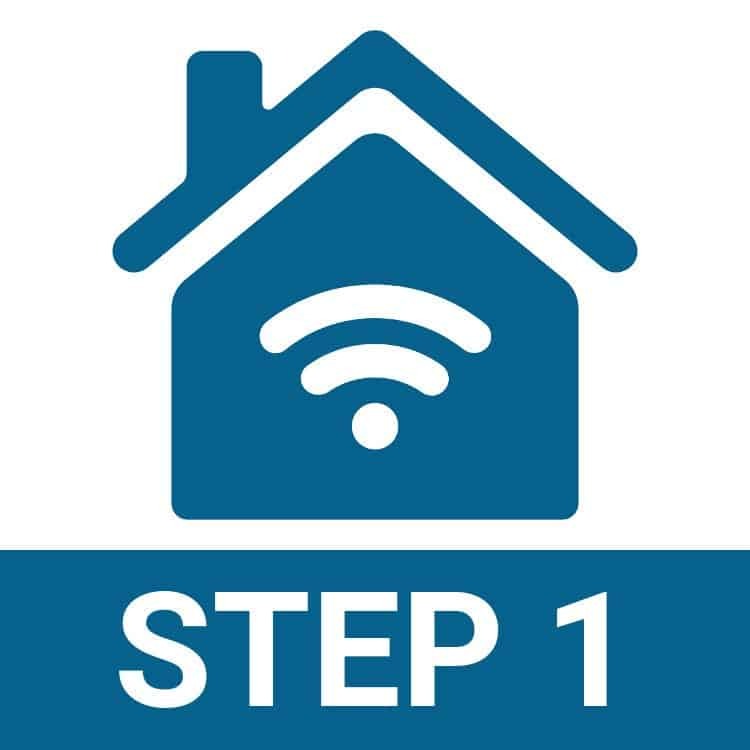 DIY home automation made easy. 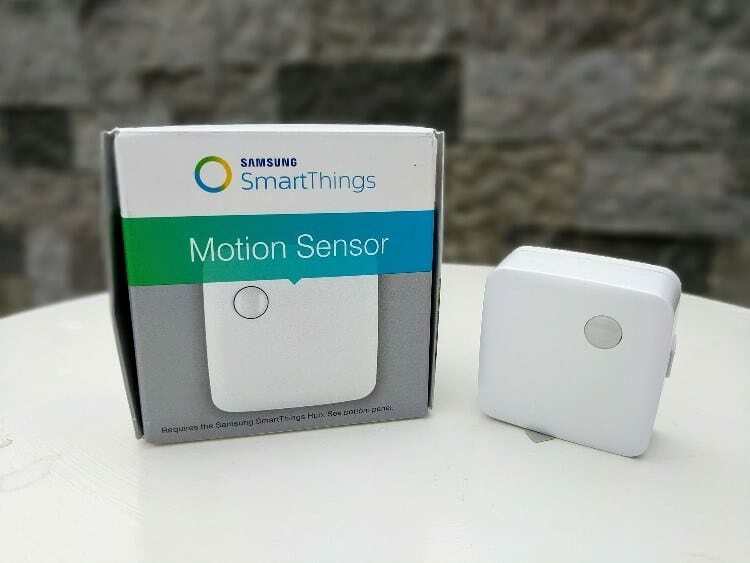 The Samsung SmartThings hub is the brains of your Smart Home. 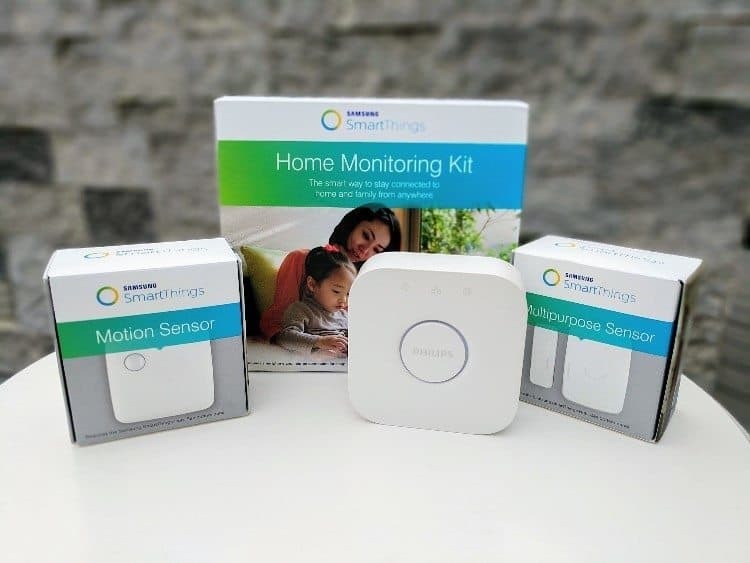 Connect all of your Smart Home devices to the SmartThings hub and you can build all of your DIY home automation ideas with the SmartThings App.